Brahman cattle are the "sacred cattle of India," and many of the Hindu faith will not eat meat from them, will not permit them to be slaughtered, and will not sell them. India has more cows than any other country. 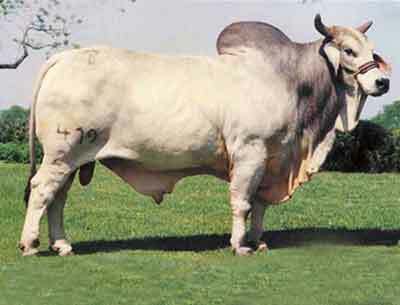 They are nearly all Brahman, the most popular breed in the world.